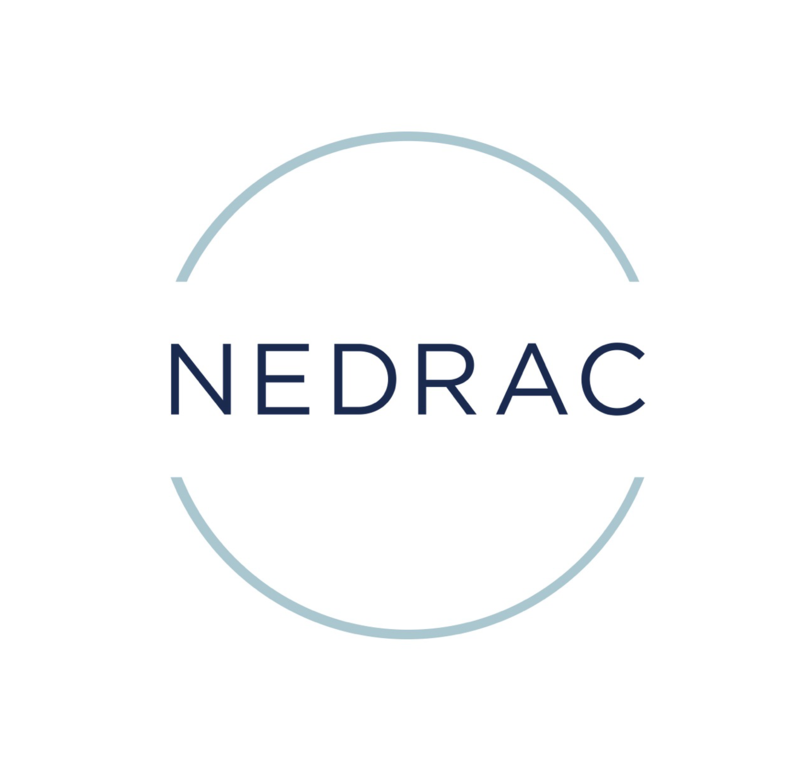 As a fully bonded and licensed Non-Vessel Operating Common Carrier (NVOCC), NEDRAC provides cost-effective ocean freight solutions to clients with international shipping needs. Our pricing and relationships with all major carriers allows us to deliver the most competitive ocean rates. As an NVOCC, NEDRAC can choose the best routes and carriers for your ocean freight service needs. As an NVOCC, we negotiate shipping rates, issue bills of lading and manage the routing of shipments on water and land. Because we don’t operate ships or equipment, our logistics team can focus on getting your cargo to its destination efficiently, economically and expeditiously, all while providing exceptional service and visibility throughout the process.